Nevada legalized weed on July 1st for all adults over 21 years old. The state made a killing in the first week of sales and dispensaries were so busy, the supply has begun to run dry at many of the states 47 legal retail stores. They cleared over $3 million in sales and $1 million for the tax coffers. Of course, one of the largest demographics that frequents Nevada casinos are poker players. 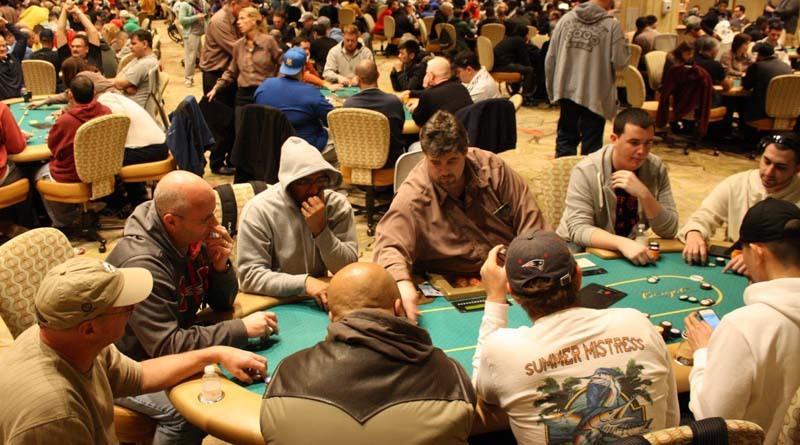 Over the decade or more, poker has become a popular game, and big money can be made winning or even placing high in one of the frequent tournaments that can be had across the state.